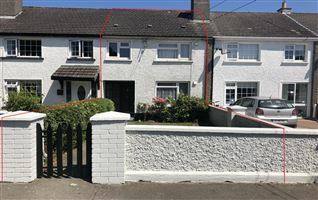 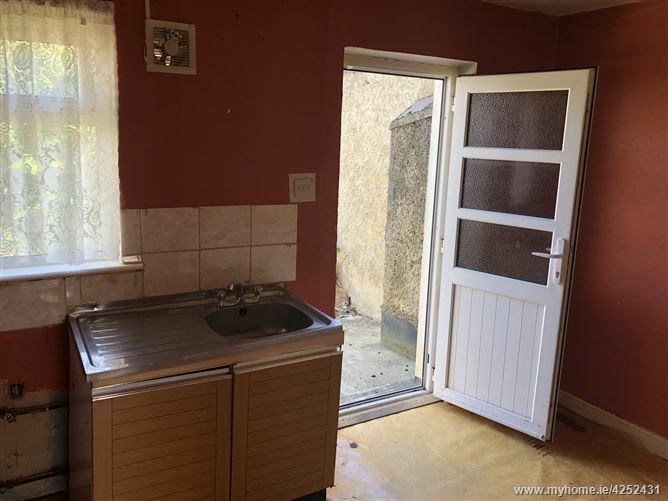 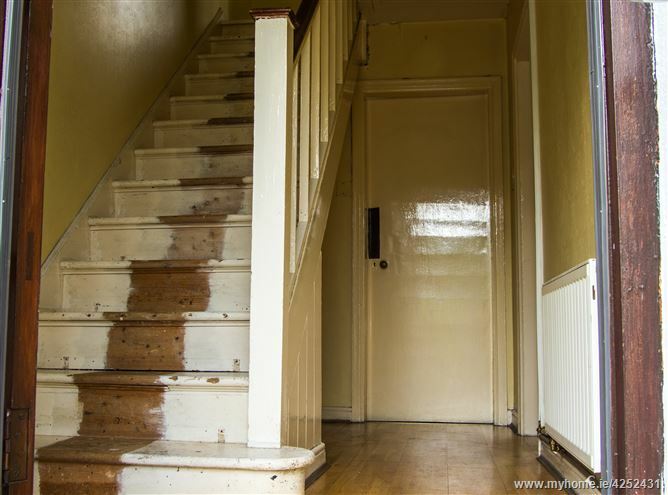 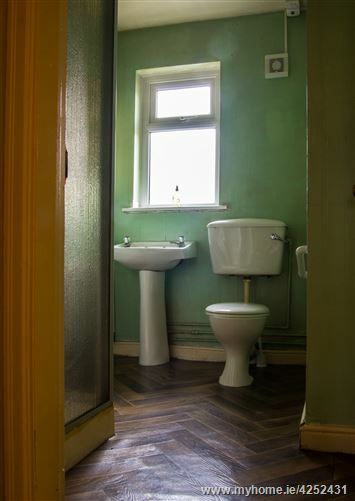 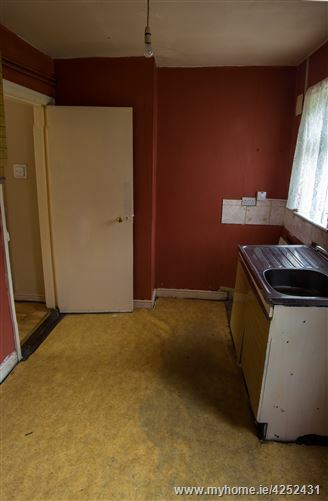 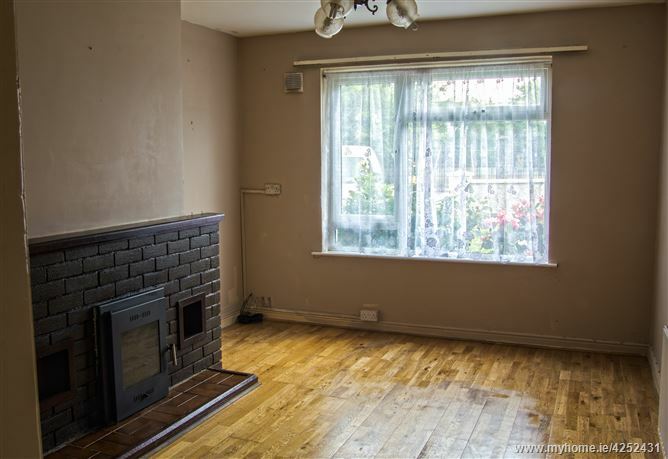 A well located 3 bedroom mid terrace home in need of some modernisation. 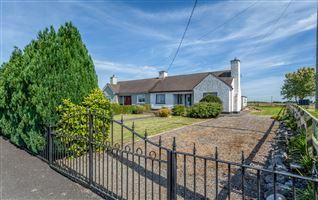 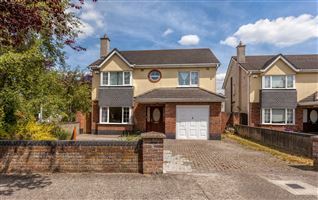 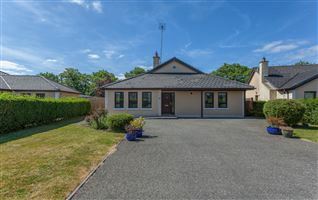 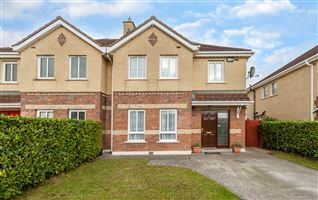 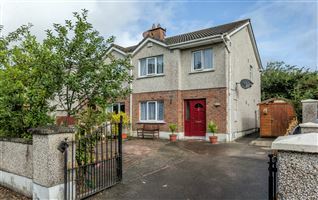 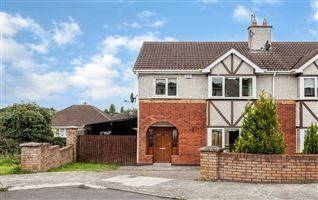 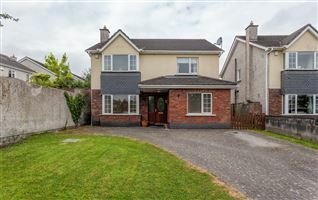 No.1911 is situated in the centre of Kildare town with the railway station a 400 meter walk and the town centre a 200 meter walk. 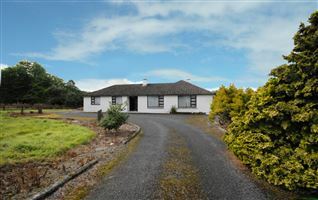 Accommodation includes: Entrance Hall, Sitting Room, Kitchen, 3 Bedrooms & Family Bathroom. 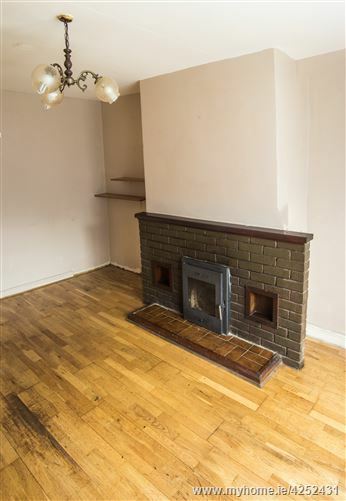 Feature fireplace & solid fuel stove. 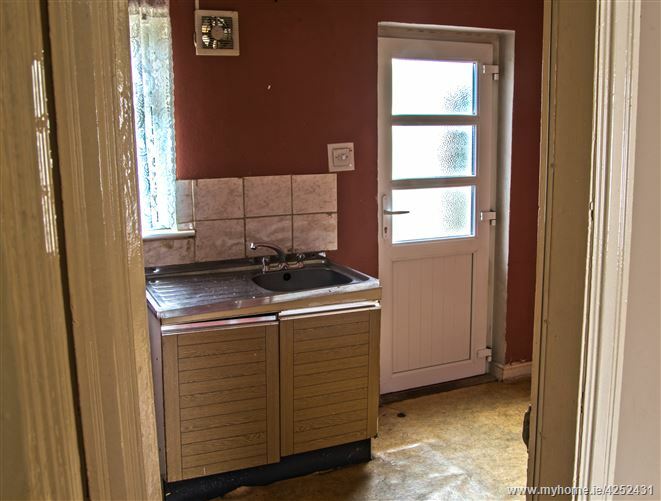 Stainless steel sink, presses & plumbed for washing machine. 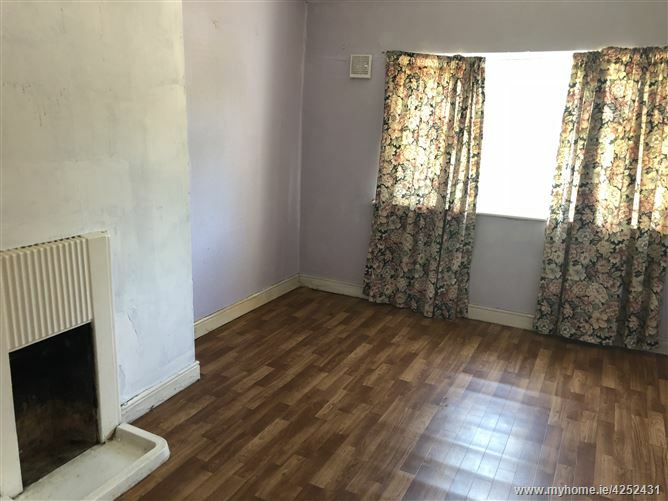 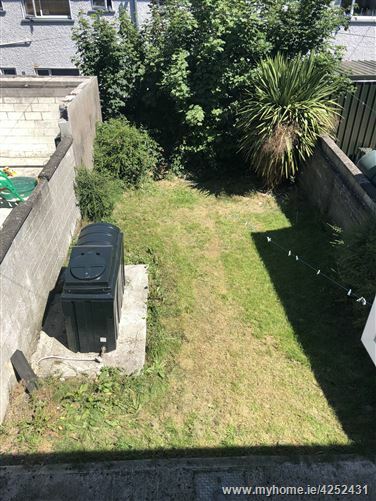 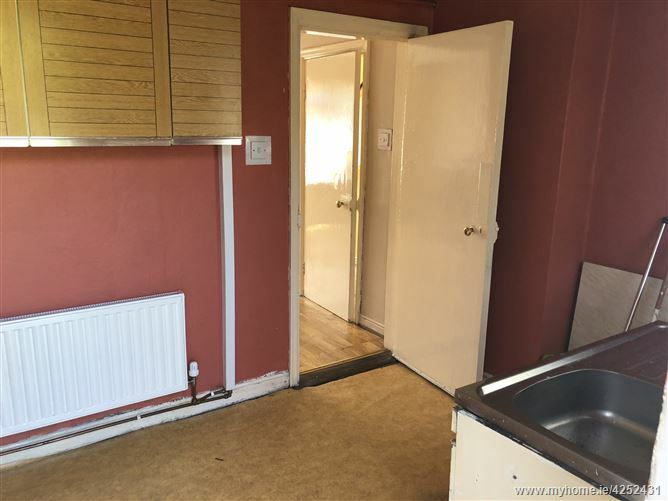 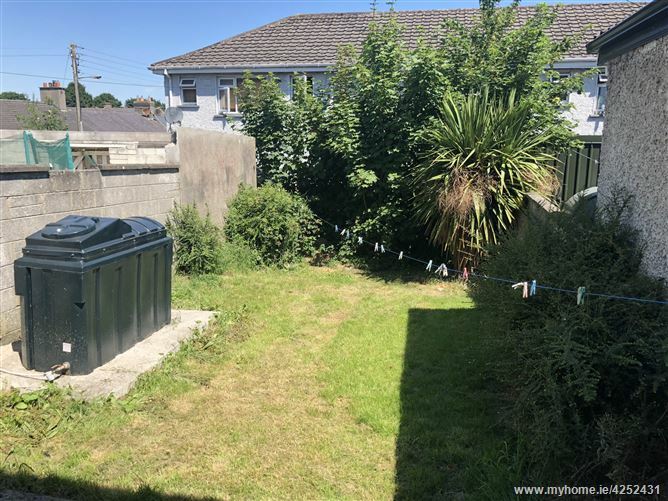 Double room with lino flooring situated to the rear of the home. 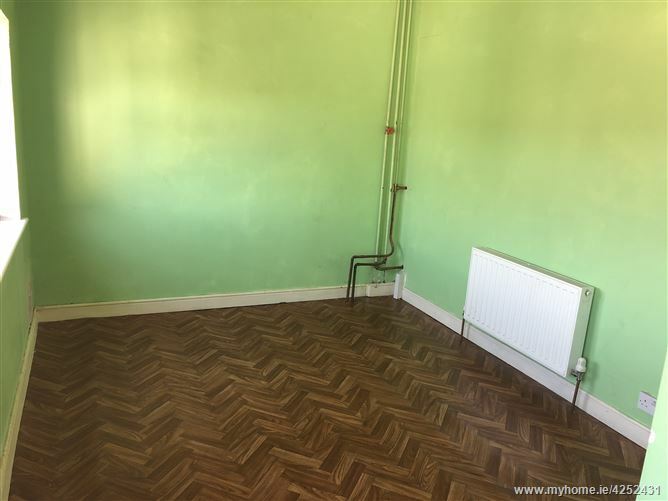 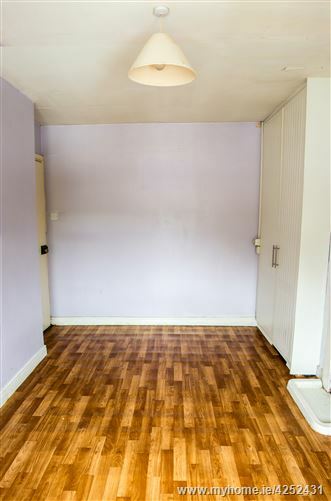 Double room with lino flooring and fitted wardrobe situated to the front of the home. 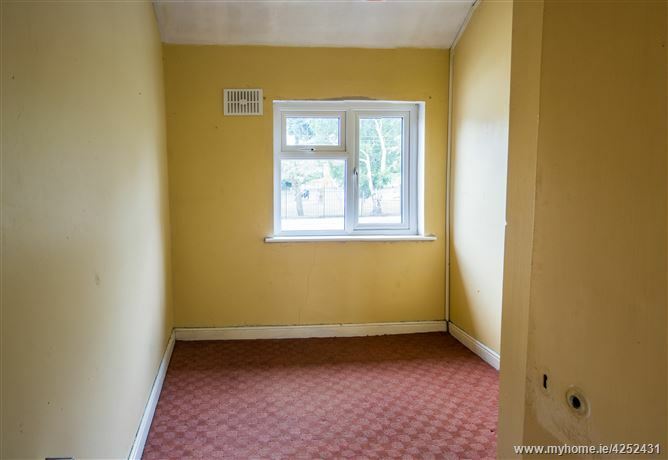 Large single room with carpet flooring situated to the front of the home.